This is the first big release of our entirely new way to track offers in 2.0. This lets you assign and complete the “Make Offer” action. In this action the assigned member will upload the PDF you sent the seller and record all the details of how much was offered, when, how, and relevant notes. This is the groundwork for a revolutionary way to make and follow up on offers. The much-awaited function is here! There isn’t anything for you to do on your end with this feature. We have been working hard to make sure we can bring over as much of your Podio and other CRM data as possible. With that came some serious scripting on our backend. It’s finally all done and ready to go. Our staff will be reaching out to start the migration process for you guys in the coming weeks. Now when you load up your actions or team actions, you can scroll down and see as many as there are assigned. Before you could only see 18 actions that were at the top of the list. All the custom fields you create for Opportunities will now be viewable when you are in an action. If you are a regular user you weren’t able to change your notification settings. This has now been fully fixed. With our new error tracking, we were able to fix some of the issues around creating opportunities. Specifically, the auto-fill on addresses would generate errors for specific places, like Washington DC. All fixed now. We fixed an issue where the timestamps on offer activity didn’t reflect your timezone. We also fixed an issue where notifications from offers weren’t going out to the appropriate users. We gave you the ability to create a checklist that appears whenever a property goes under contract. 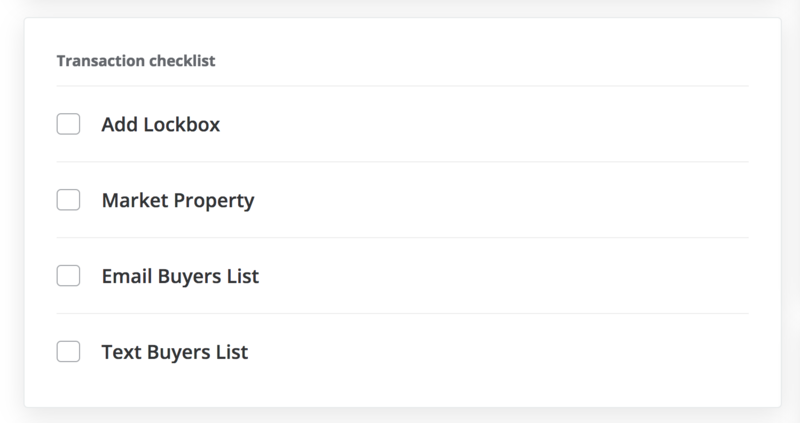 To set up the items in your checklist go to Account > Team Settings > Opportunity Settings. It’s here! 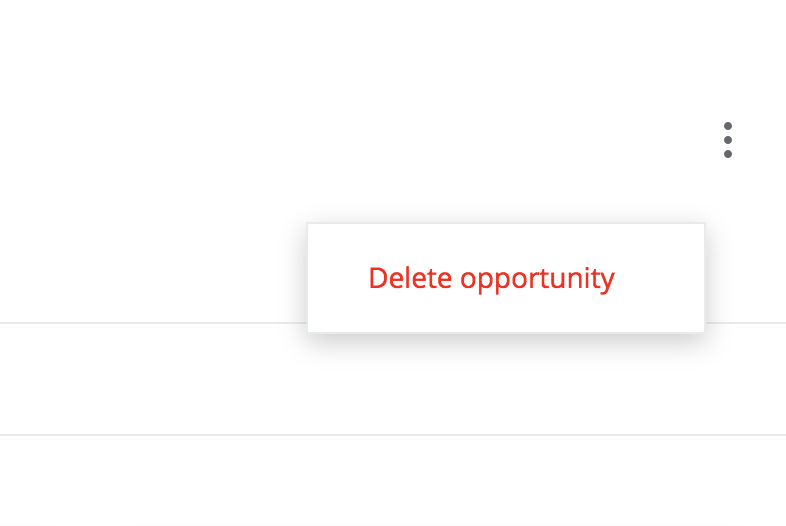 You can now delete opportunities. On any opportunity click the three dots in the top right corner, and select “Delete Opportunity”. If you use the chat feature with a buyer you will now be able to get email and/or text notifications that those messages are coming in.